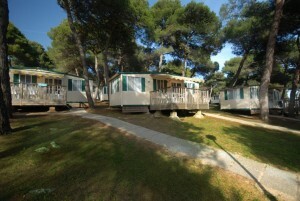 The Camping area around Medulin include campsites in Premantura, Pomer and Banjole, in this area the highest campsite density in Croatia can be found, our list of campsites in Medulin currently contains a total of 19 campsites, where as 7 of the campsite are large and medium camps and 12 are mini camps. 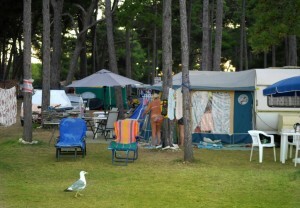 The camping area of Medulin offers some of the most beautiful nature on the Istrian peninsula. Camping Kazela Medulin – 1650 lots, capacity of 3.500 campers, rental of Mobile homes, situated 2 km from Medulin and 10 km from Pula. 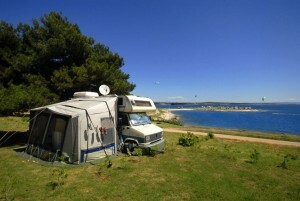 Camping Medulin in Medulin – 1.045 pitches, capacity of 3.300 campers, rental of Mobile homes, campsite situated in the centre of Medulin by the sandy beach Bijeca. Camping Runke Premantura – 241 Pitches, capacity of close to 750 campers. Camping Stupice Premantura – 1.000 lots, capacity of 3.000 campers, situated in Premantura close to Cape Kamenjak, rental of mobile homes. Camping Tasalera Premantura – Medium campsite with family atmosphere, situated in Premantura, campsite offer mobile home rental.